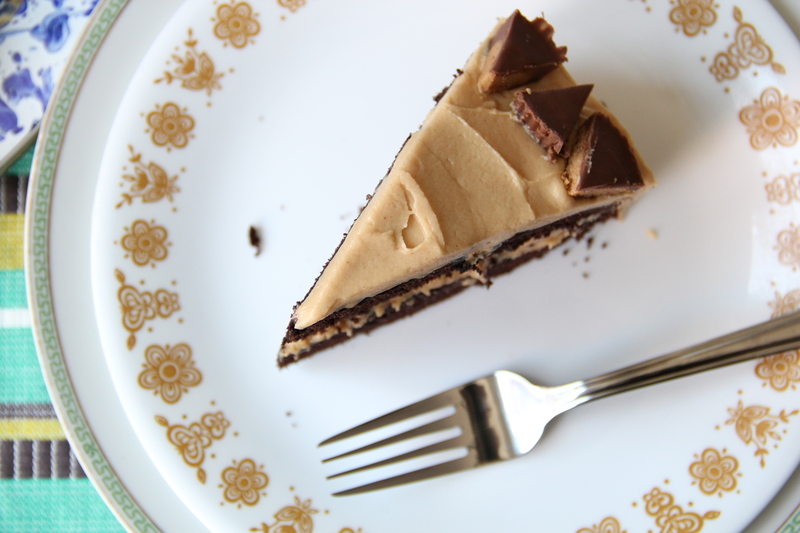 Remember when we made Reese’s in cake form? What’s the actual deal with that scary meat/cancer study, anyway? Should kids be opting out of homework? An excellent guide to winter squash! i refuse to make that cake; otherwise i will eat it all in a couple days (come on it’s chocolate and pb!!). broken up only by water and maybe some greens if i feel guilty enough. also, love that rei isn’t doing black friday; thanksgiving should always be about family and togetherness, not about deals and shopping (we can do that year round! ).